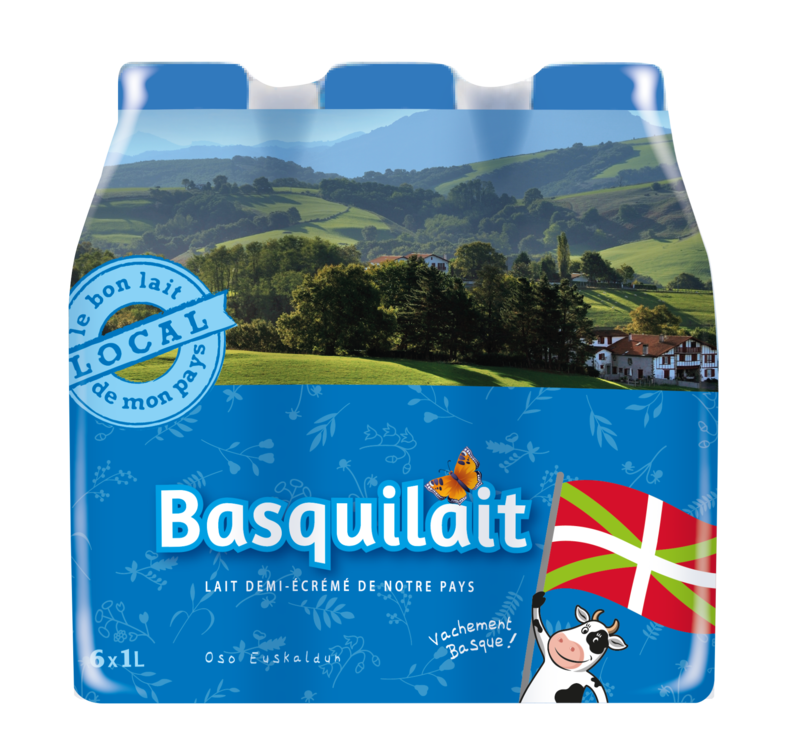 Fostering strong local connections between our Basque milk farmers and regional consumers, we strengthen brand awareness for local milk. 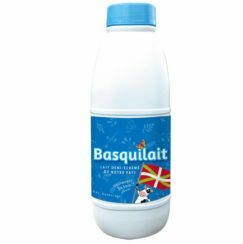 Basque milk is collected and sold in the same region, with the added benefits of product traceability and low carbon footprint. 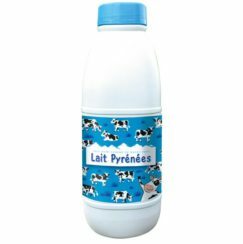 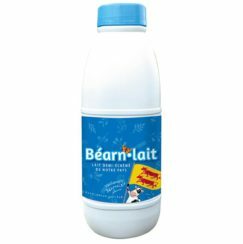 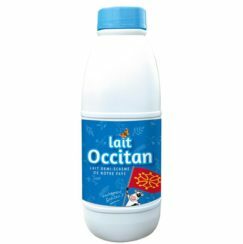 By appearing on our labels, our farmers participate in a program to encourage local consumption while guaranteeing the quality and origin of the milk. 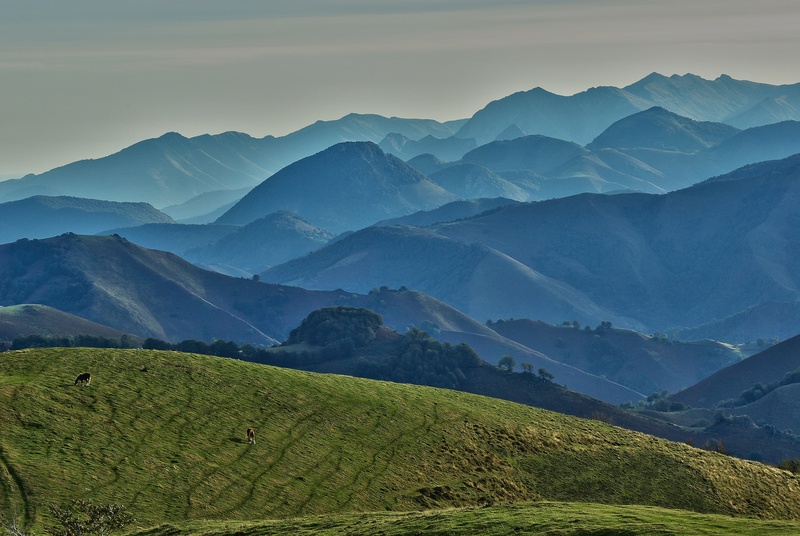 When considering the Basque dairy industry (from farm to cheese dairy to grocery store), our Macaye facility plays an important role in helping consumers to choose local fair trade milk with a unique regional character.